If an analogy is horizontal, a symbol is vertical. An analogy is ‘played out’ at one plane. A symbol transcends all planes. A symbol is a symbol of a symbol. Thus: it goes deeper and deeper into meaningfulness while losing form (conceptuality). Its trail never ends. Moreover, this is also very personal. What acts as a symbol to one person, doesn’t necessarily do so to another person. A symbol cannot by itself initiate any symbolizing. The symbolizer performs the action. He does so from his own depth, therefore not necessarily in conscious control. Even a very complex system with no depth cannot perform symbolification. We humans have depth in our multitude of neural patterns, which can change each other, change by themselves, and crystalize into more conceptual content. They are not static. They are ‘alive’. Depth lies in these patterns being ‘distributed’: connected to many other patterns in sub-conceptual ways. A high-quality symbol lends itself more readily to symbolification. Like an invitation. There are huge differences in quality between diverse kinds of invitation and how they are enacted. This is also context dependent. Eventually, it’s not the symbol that invites but the one (or coincidence) who puts symbol and context together, in proximity to a symbolizer. Thus, anything can eventually become (used as) a symbol. Most important is quality, not quantity. A society (big or small) can use symbols to transform individuals into members, or keep them so. Since depth is involved, this can be very powerful. Organized religions heavily make use of this phenomenon… or misuse it when turning members into enemies of ‘rival’ societies. It quickly turns out this way if no clear distinction is made between symbol and symbolized. Different societies naturally use different symbols. If final importance is culturally attached to the symbol instead of to the symbolized, then societies (incorporated in their members) become rivals in a fight for ‘true meaning’ at a level where meaning isn’t relevant. People get stuck this way, prone to be misused. Many wars have been fought over this, or fueled by a lack of understanding. If people learn to see the real difference between symbol and symbolized, they can accept different symbols to point into the same direction. Can they then still use the symbols? 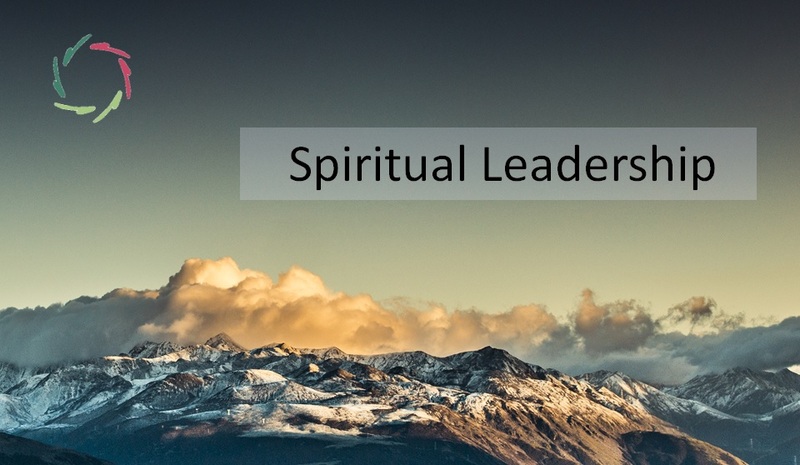 Not anymore in the same – straightforward but unenlightened – way as before. But yes, in another way, the same symbols can become even more poetic. 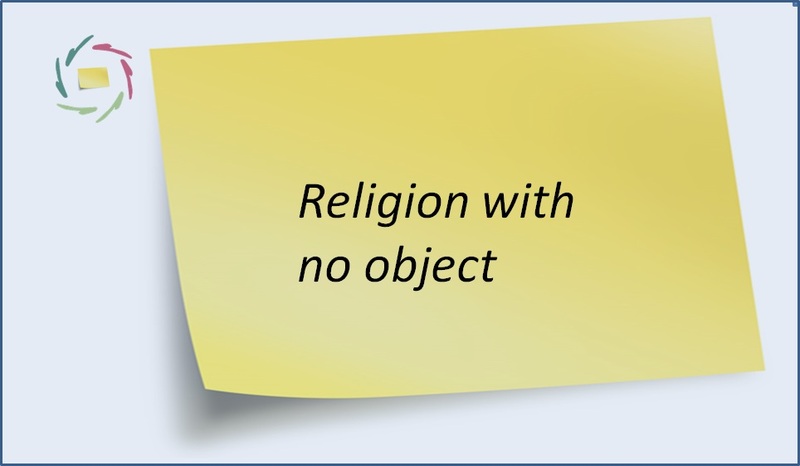 Religious symbolification that occurs from childhood makes for very powerful religious feelings. Still, even these thrive not on the power of symbols – having none – but of the symbolized. 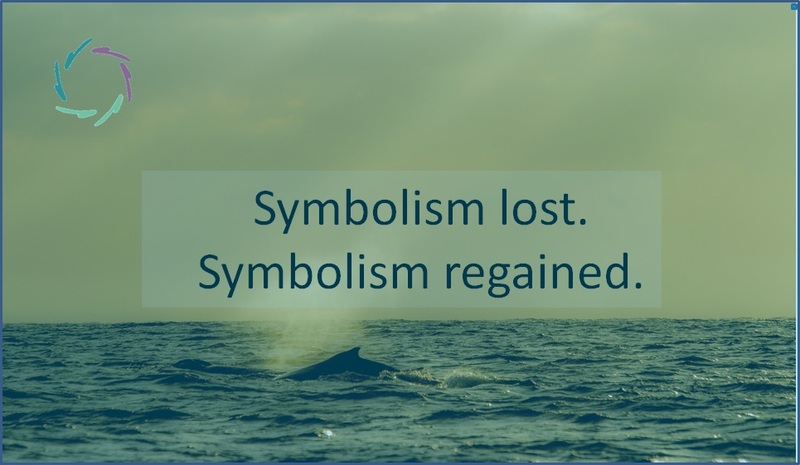 If the connection between symbol and symbolized gets weakened, change may happen quickly: an ‘epiphany’. This is probably why a religious society frequently takes such care to keep its symbols at the forefront. This is in fact the only rational stance. Mind that this doesn’t mean throwing all symbols in the dustbin. It certainly also doesn’t mean doing away with ‘meaning’ of any sort – which is many atheists’ fate (faith?). Quite the opposite. Getting rid of ‘symbolized’ is getting rid of deep meaning. No wonder we are living in the age of burnout. 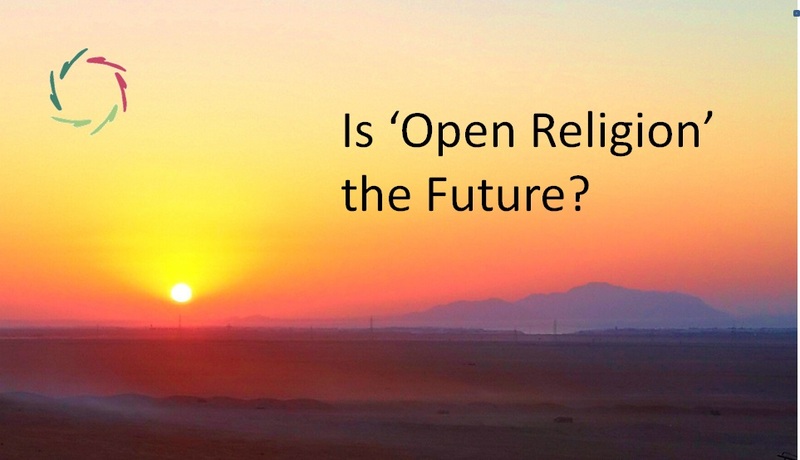 Is ‘Open Religion’ the Future?